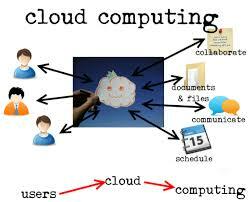 Cloud computing has developed considerably with the enlargement of the information technology sector. Due to its huge features and benefits it has become a want of the user and majority of the IT support companies as well as software development firms are providing it. The novel generation of nowadays has been constantly becoming well-known with the latest technology and trends of cloud services and its benefits.